Today, 4/20, has become synonymous with marijuana consumption for pot enthusiasts. While authorities across Colorado are sponsoring public education campaigns to get the word out about the impacts of driving while high1, some are also stepping up their efforts today to nab drunk and stoned motorists. Revealing the facts that all motorists in Colorado should understand about the potential consequences of driving while under the influence of pot, below, we have revealed some of the most important info that drivers should know about Colorado marijuana DUIs. If you currently need specific information about your best defense options for fighting any type of DUI charges in Colorado, however, don’t hesitate to contact a seasoned Denver DUI lawyer at the Griffin Law Firm. 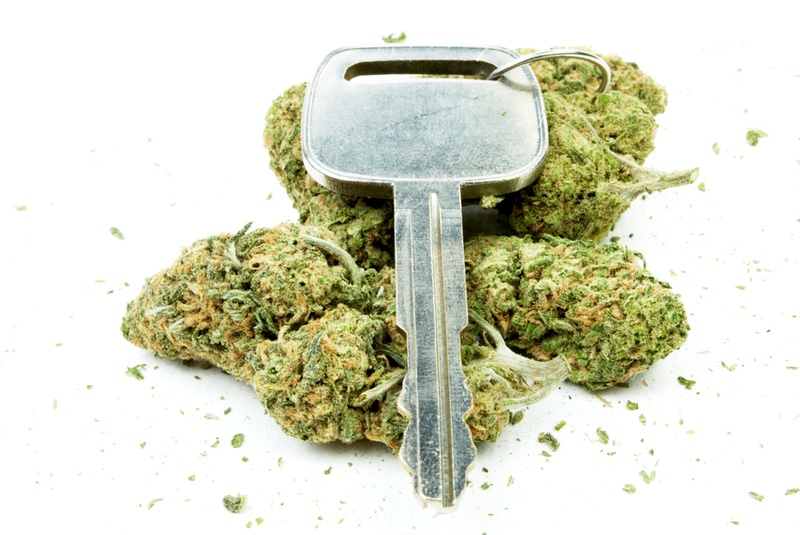 Legal limits for THC for motorists – Drivers who have at least 5 nanograms of THC (in a milliliter of blood) can be prosecuted for driving while impaired in Colorado. It is important to note that this limit applies to all motorists on Colorado’s roads, regardless of whether they are residents of the state or whether they hold medical marijuana cards. How drivers are tested for THC impairment – Currently, blood tests are used to assess the presence of drugs, including marijuana, in drivers’ systems. Although blood test results are the only means of definitively establishing THC levels in court, Colorado law enforcement officials are currently testing out new devices for evaluating motorists’ possible THC impairments. These devices, which analyze saliva samples and provide roadside results, are currently part of a three-year pilot test being conducted by Colorado State Patrol (CSP). Depending on the outcome of that test, the new devices may soon become standard for testing drivers who are suspected of drug impairment. When cops can make arrests for suspected THC impairment – Given that blood tests are currently the standard for proving THC impairment in court (and that the results of these tests are not available during a DUI stop), probable cause for an arrest can arise from an officer’s observations of a driver (e.g. smelling pot, noticing cognition impairments, etc. ), as well as a driver’s refusal to submit to chemical testing (if requested). In other words, drivers can be arrested for a pot DUI even though the results of their blood test are pending. The charges – Those who are ultimately charged with driving while under the influence of marijuana (or other drugs) in Colorado will generally face the same charges as those who are accused of driving while drunk. In other words, there are not currently separate criminal charges for marijuana/drug-related DUIs versus alcohol-related DUIs in Colorado. The penalties – Given the above fact, it may not be a big surprise to find out that the penalties for pot DUIs in Colorado mirror those for alcohol DUIs. In other words, a first-time (or subsequent) conviction for a pot-related DUI can be met with the same penalties that would be imposed for a first-time (or subsequent) alcohol-related DUI (with all other factors being the same). The penalties associated with a conviction can be severe and long lasting. There may be a number of defense options that accused people have, depending on the facts of their case. Consulting an experienced DUI defense attorney – like the Denver DUI lawyer at the Griffin Law Firm – can be integral to protecting your rights and achieving the best possible resolutions if or when you are accused of impaired driving in Colorado. Have you been charged with a DUI in Colorado? If so, you can turn to the Denver DUI lawyer at Griffin Law Firm for experienced help and the best possible defense. With more than 18 years’ experience in the criminal justice system, our attorney understands the complexities of the system, the challenges different defendants can face and the best ways of overcoming these challenges to bring criminal cases to successful resolutions.